The Ethiopian Jews’ Aliyah began in the early 1970, yet the formal Aliyah commenced in the 1990s. Since its early stages, the absorption policy of Ethiopian Olim has been different from that which applies to Olim from other countries.  While the latter get directly absorbed in the different cities and towns, Ethiopian Olim are directed to absorption centers, which are operated by the Jewish Agency, for 18-24 months. Between the years 2014-2016 – following the latest wave of Aliyah in 2013 – only 518 Olim from Ethiopia, yet as of July 2017, there were still 2,509 Ethiopian Olim in the absorption centers. Considering the fact that the centers are intended to house the Olim for a maximum of two years, the numbers demonstrate a prolonged stay of up to 14 years in the absorption centers, especially among those that are single (the elderly, single-mothers, and persons with physical disabilities), who are unable to leave to alternative permanent housing arrangements due to a lack of solutions. The absorption centers are in poor physical conditions, with obsolete infrastructure and crowded buildings that lack maintenance. 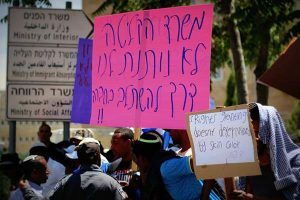 Consequently, the Olim are trapped in an extremely difficult reality and limitations to their freedom of movement and livelihood.